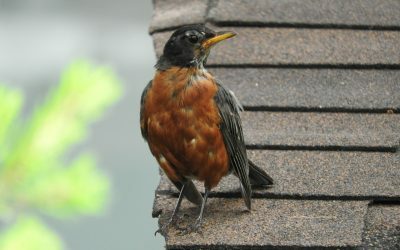 The robins in my yard have all disappeared. Where did they go? 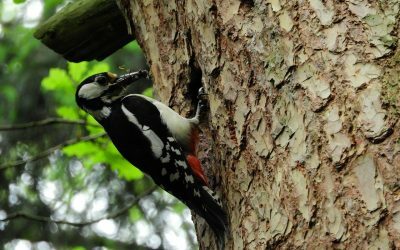 Woodpeckers are pecking holes in my trees. Why are they doing this and will it kill my trees? Why are the Barn Swallows dive bombing us? 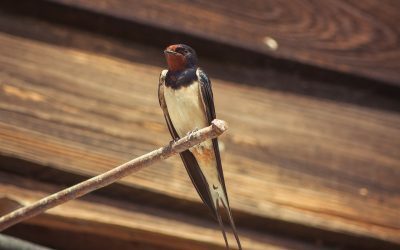 There are Barn Swallows nesting on the side of our garage and they dive-bomb me and my husband whenever we go to the garage. 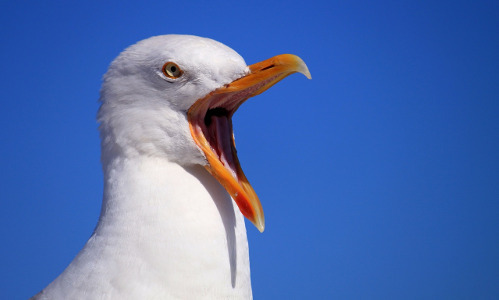 Is there anything we can do to prevent this from happening (without harming the birds, of course)? 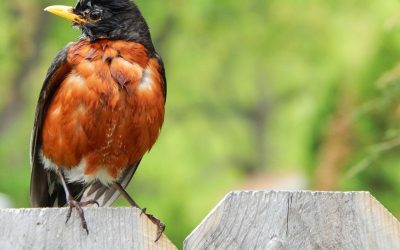 Why is a Robin is attacking our windows? There is a Robin which keeps banging into one of our windows. Why is it doing this and how do we stop it?